My favorite food is ice cream. Yes, I have ice cream everyday. When I’m on vacation, I star all the local ice cream shops near where I’m staying. So, of course, I have to turn some of my baked goodies into an ice cream dessert. 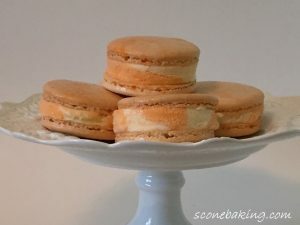 After enjoying one of those orange sherbet-vanilla ice cream cups that I’m sure everyone has enjoyed as kids, I decided to make a macaron into an ice cream sandwich. 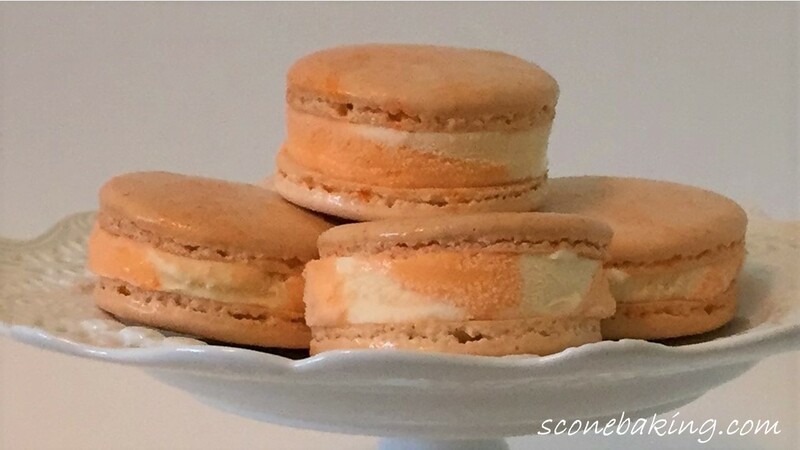 Creamsicle Macaron Ice Cream Sandwiches are delicious way to enjoy ice cream. 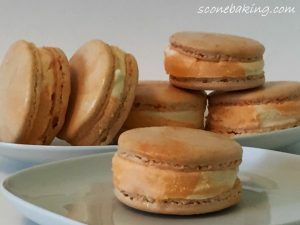 Not only do you get orange sherbet-vanilla ice cream, but you also get a macaron shell that has the same flavors, because I’ve added orange zest and vanilla extract to the macaron shell. 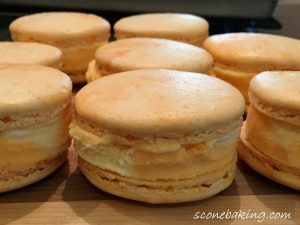 Then I didn’t want them just one color, so I swirled in some orange food coloring gel in the macaron batter. 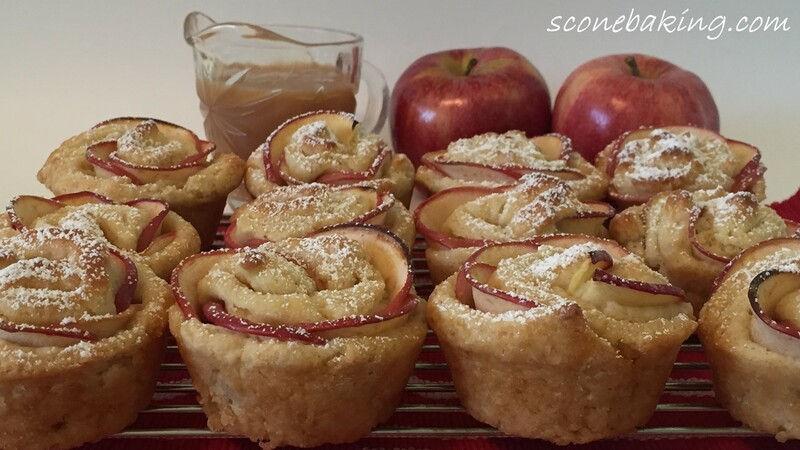 Not only do the look delicious, they taste delicious. In a medium bowl whisk together powdered sugar, almond flour, and orange zest. Sift mixture through a sieve into another medium bowl. Toss out any remaining orange zest in the sieve, about a pinch. 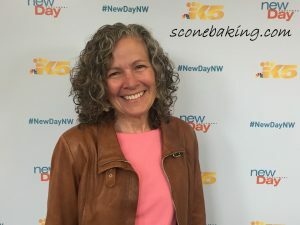 In a mixing bowl with a whisk attachment, beat egg whites at medium speed until frothy; add cream of tartar, whip on high speed until eggs start leaving a trail; add caster sugar a little at a time. Whip on high speed until soft peaks form; add white food coloring and vanilla extract. Continue to whip on high speed until stiff peaks form (when you pull out the whisk the peak should be stiff and not droopy, and you can hold the bowl upside down and nothing comes out.). Pour 1/3 of the flour mixture into the egg whites and gently fold in until incorporated. Continuing to fold in 1/3 of the flour mixture at a time, until it is completely blended (do not over mix, it should ribbon off the spatula, making a figure eight). Add 2 drops of orange food coloring gel, give batter a couple of swirls. While cookies are drying let ice cream set out for about 10 minutes to softened. Line small 10″ x 8″ baking sheet with parchment paper. Scoop softened ice cream on pan, smooth out to 1/2″ thick. Cover with plastic wrap; refreeze completely. Match up same size cookies with one top side up and the other filling side up. 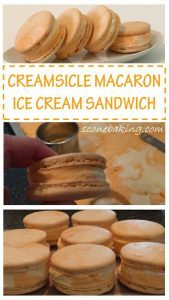 Remove top plastic wrap from ice cream; using a 2-1/2″ round cookie or biscuit cutter cut out rounds of ice cream placing each round on the filling side up cookie. Place 2 cookies together, but do not press (work quickly because the ice cream will start melting). 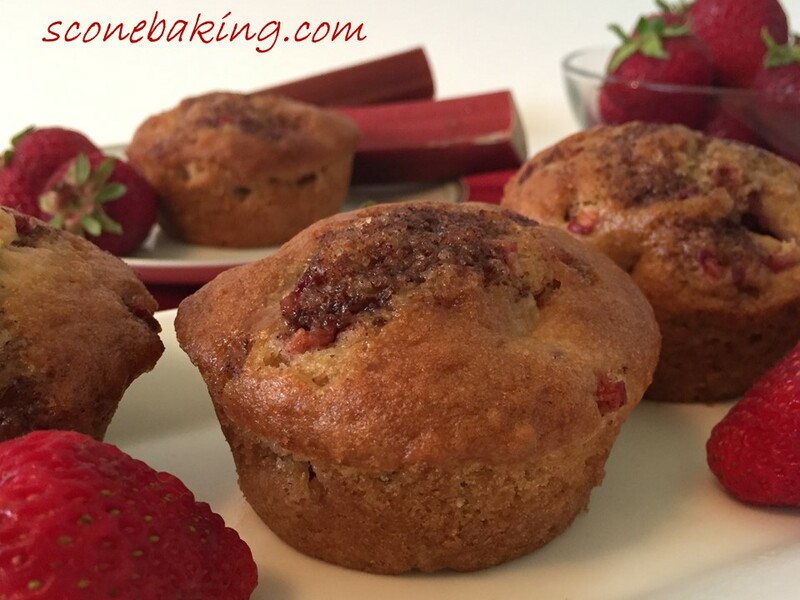 Place in an airtight container; place in freezer for 24 hours. 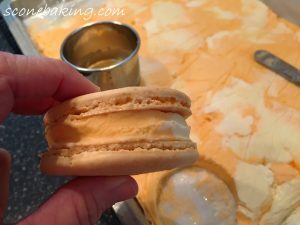 When ready to serve, remove from freezer for about 5 minutes to let the macaron thaw, and the ice cream soften. Click on the link below for the YouTube video demonstrating how to make these ice cream treats.